I love socks. A lot. And I especially love the thin boot riding socks. Here are two thin sock companies you may know -- on the left is the popular Ovation Zocks socks (Dover Saddlery, lots of others) for around $8 each. On the right is the Equine Couture line (from Equestrian Collections) which are slightly cheaper singly, and they come packaged in a set of four for $17 on Amazon.com. If you frequent boutiques, you may have run across Sox Trot (on left). They're available at Smartpak equine too. They're nice, I think the patterns are classy. They are not quite as long, but they feel butter-soft. Ladies, ladies, ladies. 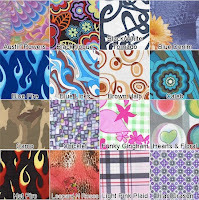 It isn't just the selection of colors and patterns, its the customization! Celeste Stein does socks to order. You choose the pattern and also the style of sock. CS has socks offer childrens, 18" and 20" knee highs, thigh-highs, tights, and leggings in hundreds of distinctive designs. Prices range from $11 for knee highs to $23 for leggings -- comparable to the other companies. 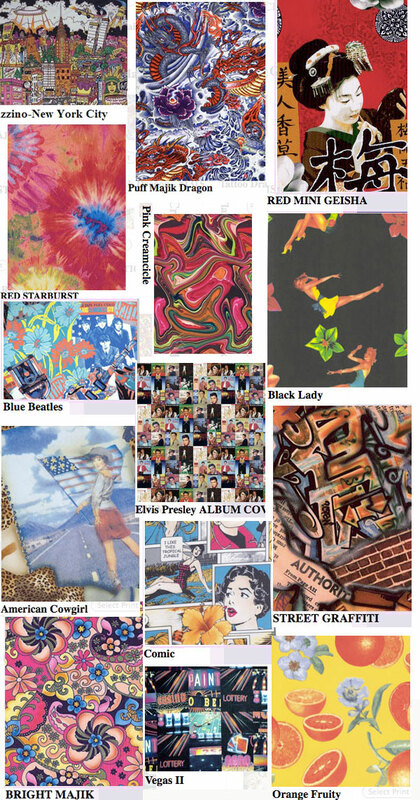 See the Celeste Stein Web site and their samples of almost 1,000 designs. choices. At Dressage at Devon, I met the family that is selling a line of socks for equestrians that includes horse themed designs and more abstract designs. They only had samples at their booth but I bought 2 pair that I should be receiving any day. They were about $12 each. Newmarket striped socks - somehow or another I keep adding them to my monthly smartpak orders, somebody stop me. I'm into plain, myself, mostly so I don't have to worry about losing one half of a pair....but I do love the looks of a lot of those! I like the way these socks look but do any of them actually WEAR without getting holes in them in two months? I ALWAYS get holes in socks, especially thin ones and I'm not shelling out $8-10 for something that's going to go all holey. How much does it make me crazy? So crazy that I order socks from Australia -- Holeproof Heroes -- that do NOT get holes in them!!! Me, I wear just plain white atheltic socks....they wear well , absorb sweat and I don' t get the whole wear the socks outside the breeches look. Guess those are for the more fashion forward... They do make good christmas gifts though. I am a boot sock junkie. I am partial to Trot Sox. But you can't beat the price of the equestrian collections. I will have to check out those by Celeste Stein.